Talk with your customers in real time and increase your sales. 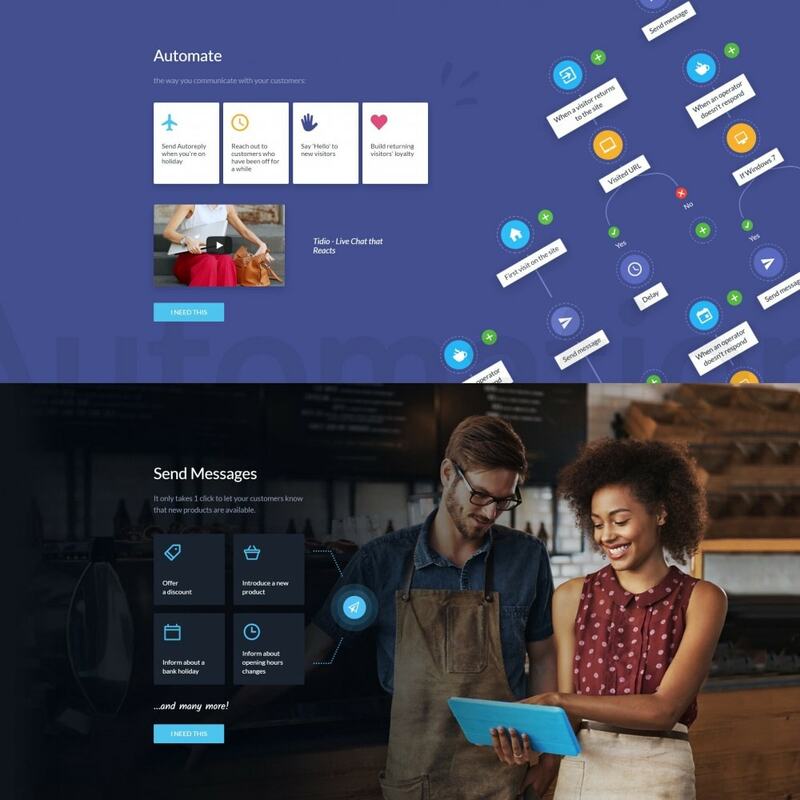 All messages in one simple dashboard - it now takes seconds to communicate with your customers, no matter how they reach out. Live Chat, Messenger, Email - you have it all in one place. 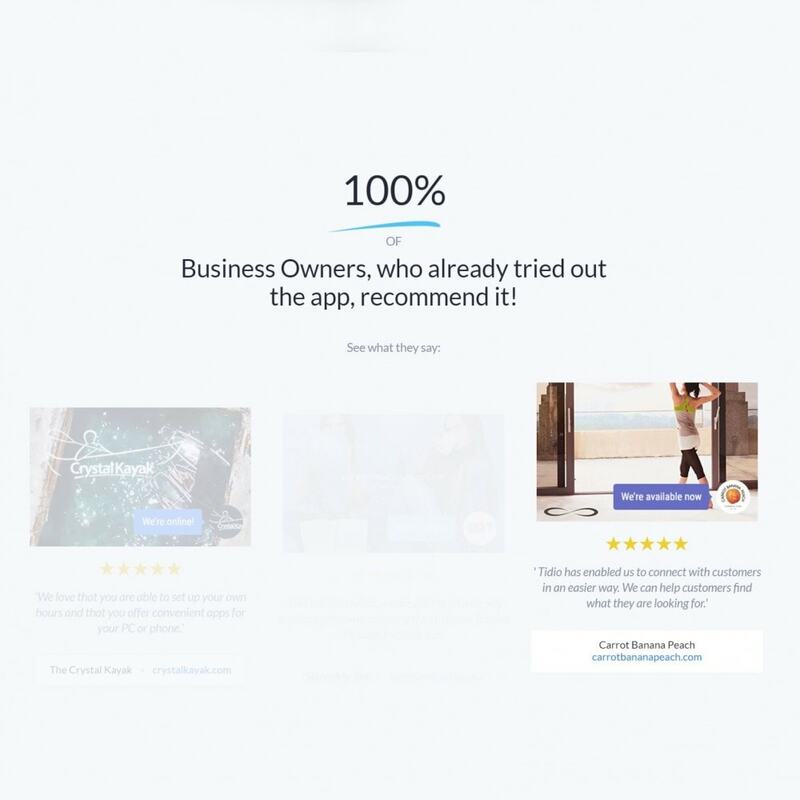 Now it takes seconds to communicate with your customers. Messages can be sent automatically every time a customer, or a group of customers, encounters any problem while ordering. 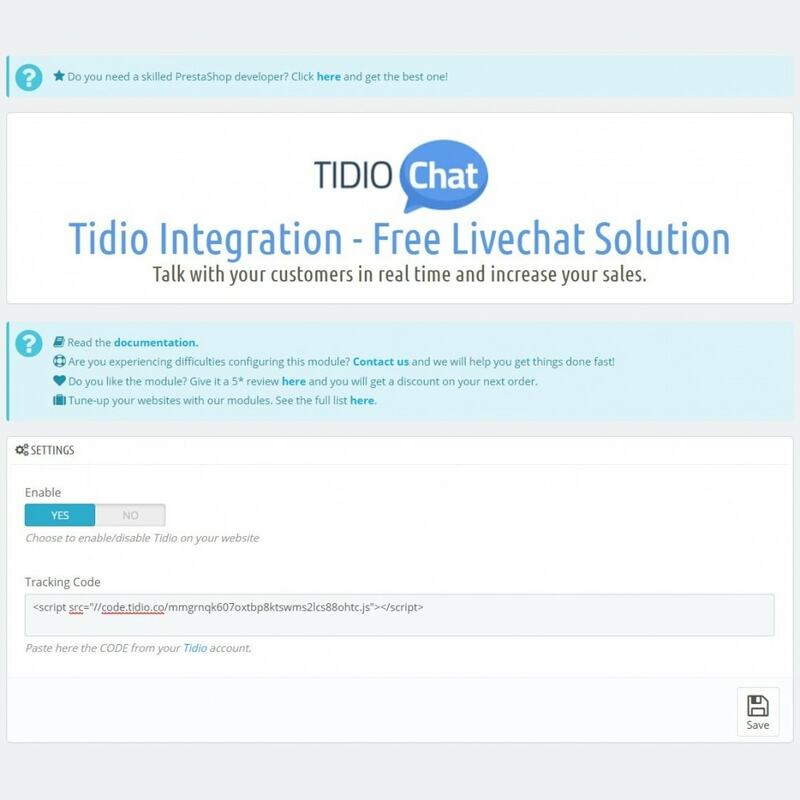 A solution that perfectly understands your customers and automatically reacts when needed. Haven't heard from your customer for a while? Send them a message. Automatically. 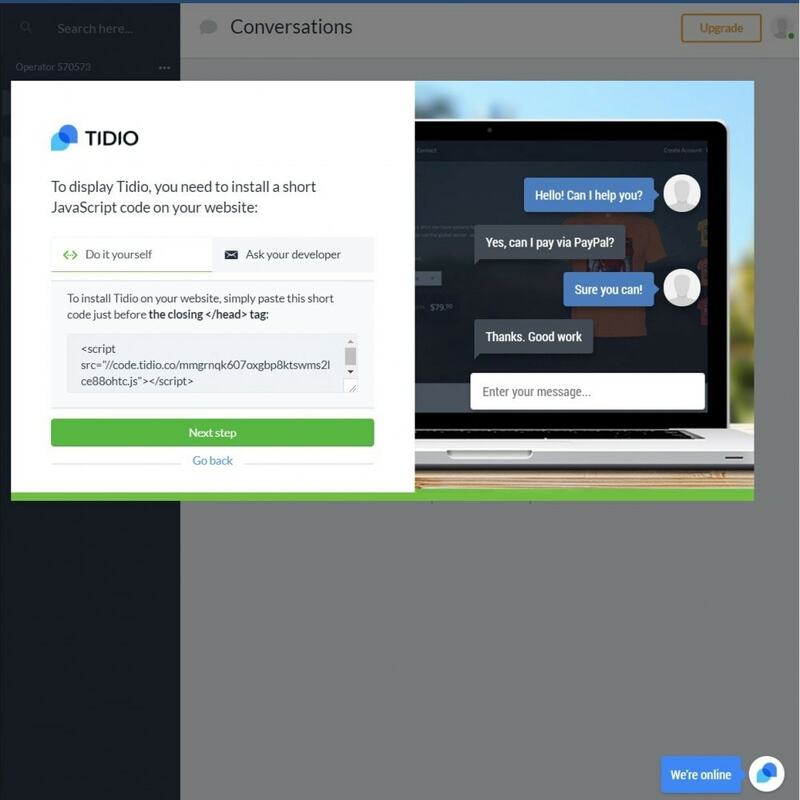 Automation can help you with some repetitive tasks like greeting the visitors on your site, providing a response when your operators are not available, or even sending a discount code to a group of people. Once you open Automation on the left side of the Tidio panel, you can add a new automation, edit the existing ones, or check the statistics on how many have already been triggered. 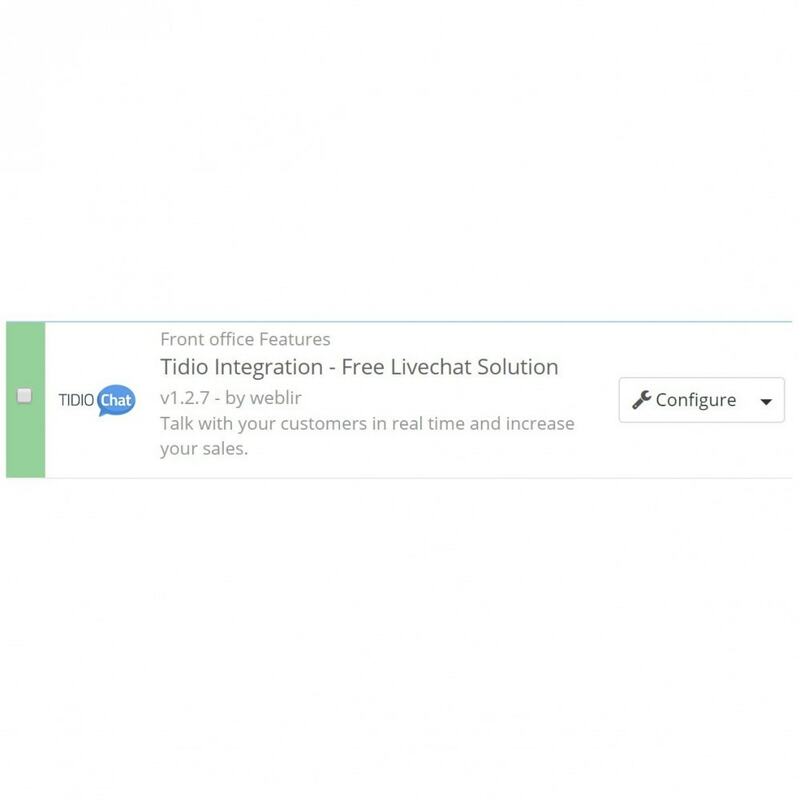 Unlimited Channels - Live Chat, Email, Messenger - all in one simple dashboard. Unlimited operators - Add as many operators as you want! 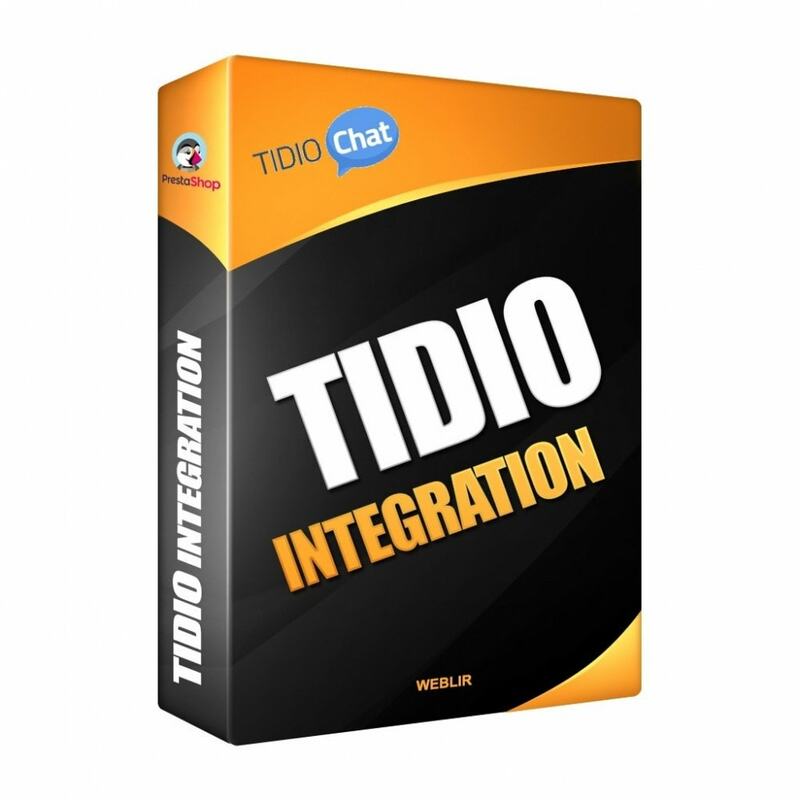 3rd Party Apps Integrations - Check how easily you can integrate Tidio with other apps. Multilanguage - Choose from different languages to let users know they are taken care of. iOS and Android App - Reply to your customers even on the go, we’ve got you covered! Smart user merging - Be up to speed with user requests, no matter what device you use. Visitor list - See who’s currently on your site and start chatting with them! Analytics - Get instant access to analytics and statistics. 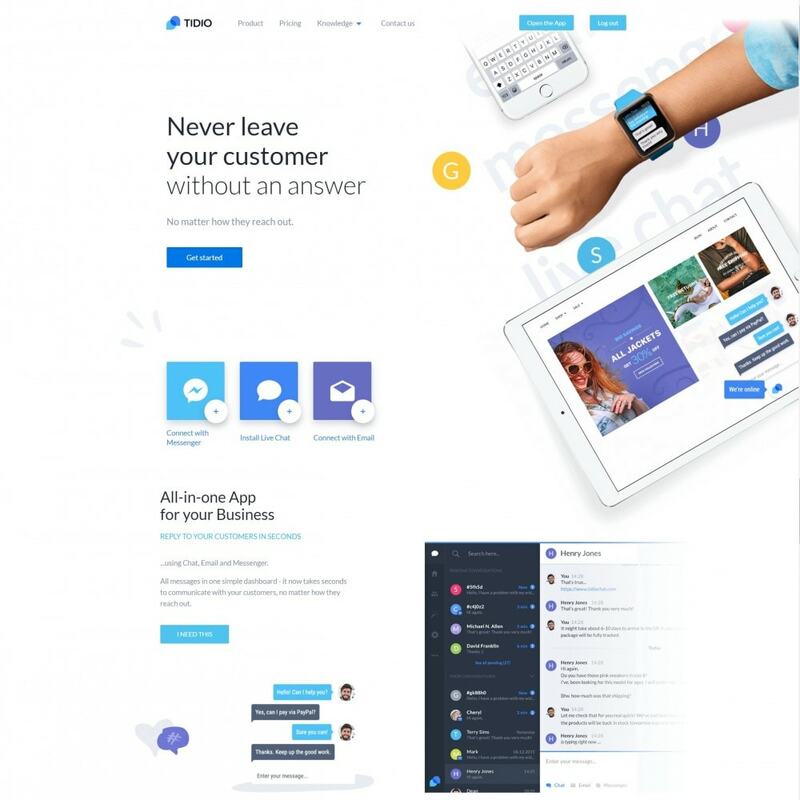 Widget customization - Customize your widget so that it matches your brand.